"Light bulbs stolen"???? 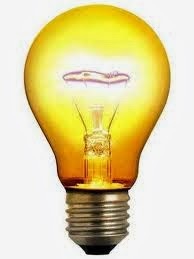 Okay, be on the lookout for people who...seriously...want "light bulbs"???? 5700 block of Rainbow Heights - this week.